My little mind is made up! Don’t try to use logic and facts on me. 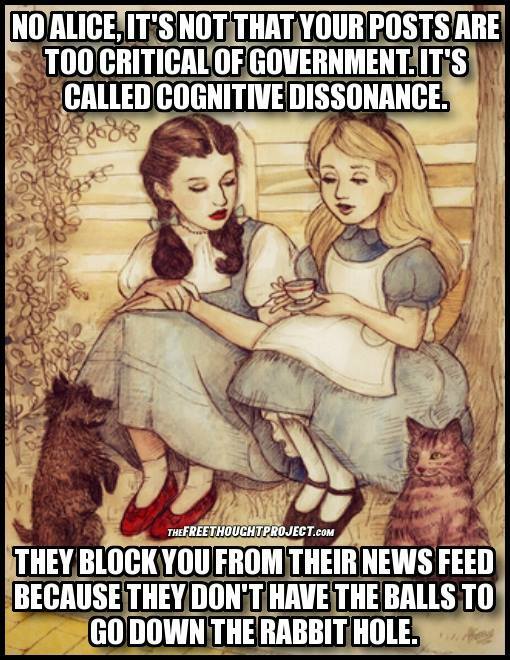 This entry was posted in Critical Thinking and tagged blind acceptance, cognitive dissonance, critical thinking by Arthur Ruger. Bookmark the permalink.